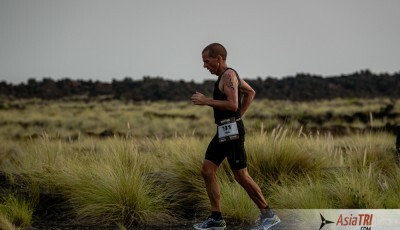 Duathlon (run-bike-run) is another great endurance sport similar to triathlon but instead of the swim start you have to run for the first leg. 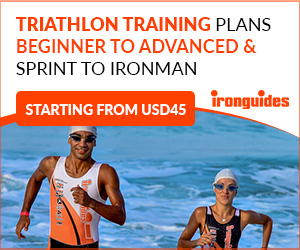 Older beginners usually start with duathlon as their first multisport discipline. Some may also argue that duathlons are harder on the body as it uses the same set of muscles in the run portions of the race. 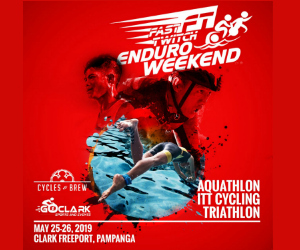 Duathlon have various distances from classic ITU (10-40-5) to long distance under Powerman World series brand – 10-150-30km. 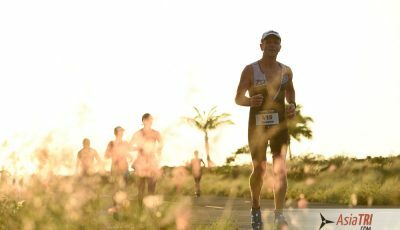 So here are 5 steps for your faster duathlon. 1) Track session. It’s important to include a track session in your training plan. On the track you build up your strength, speed and specific endurance by repeating the fast intervals. 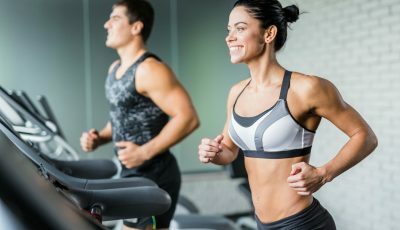 If you are a novice in the sport you should build up aerobic endurance first. On this phase you train your legs run faster than during a long running session. Pick up your speed randomly for 30-60” (seconds) or for 50-150m long. In a few weeks you can shift your track sessions to higher intensity for a longer intervals (800-1600m). 2) Swimming sessions or running in the swimming pool highly recommended. First, it’s a perfect exercise for a muscle recovery after run-bike sessions. Secondly swimming improves strength of respiratory muscles, increases the vital volume of the lungs and makes your heart stronger. So do not be surprise if your running fitness will become more efficient. Once a week or once in two weeks you should plan training similar to the race. Focus on your dinner and breakfast and try to find food that works best for you. 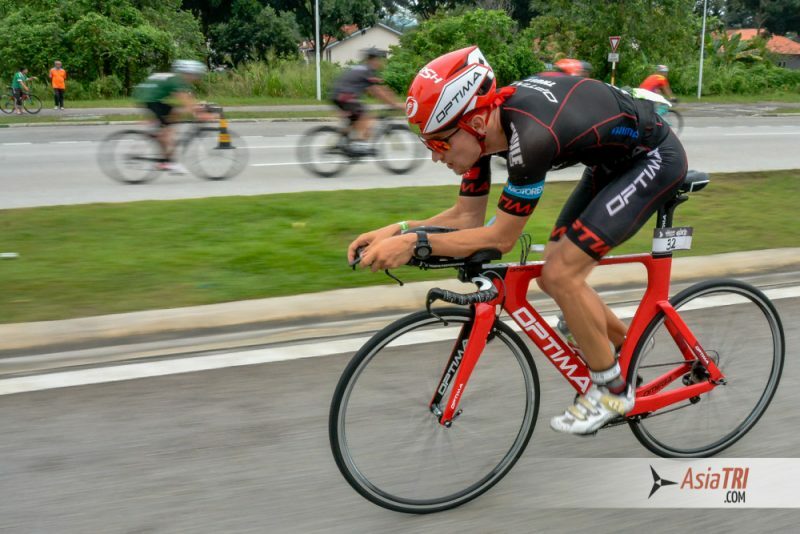 To simulate, let’s say classic duathlon (10-40-5), you can set 20k bike ride and 3km run off the bike. This training session have to be done in high intensity zone. That’s how you build your confidence. 4) Brick session. A brick workout – it’s a combination of bike and run (run and bike) with minimal time in between (Transition). A Brick helps your body handle all demands of duathlon event. Also a brick session allows you to practice transition. If you are trying a brick session for the first time – your legs will feel very heavy and strange – that’s normal, you can just jog or walk. Over time try to focus on shuffling your legs faster even if the stride is short. Regular bricks teach your legs to shift quickly from one sport to another. Do not set up a brick session too close to race day. 5) Keep calm and do WARM UP. Racing around I often see that people don’t pay much attention to a proper warm up. Warm up is a key to prevent some injures. Do 15-25 minutes warm up before each speed training session and of course before the race. Warm up give your muscles and joints a chance to loosen up and gradually brings up your heart rate. If you start at full speed is a recipe for injury. Its easy to do: start with jogging, add strides (steps should be short and quick) and some dynamic stretching+drills – will help your body be ready for the main set of training or race.